You do the can too? Not the can it has a carbon fibre look wrap on it. Method was simple as degrease four/five base coats of khaki, then add the olive drab as desired. For the metal work an etch primer was used first. Matt clear coat over top on the stock. As many coats as you want. I use hairdryer in between coats as it dries faster/harder and keeps the finish matt. 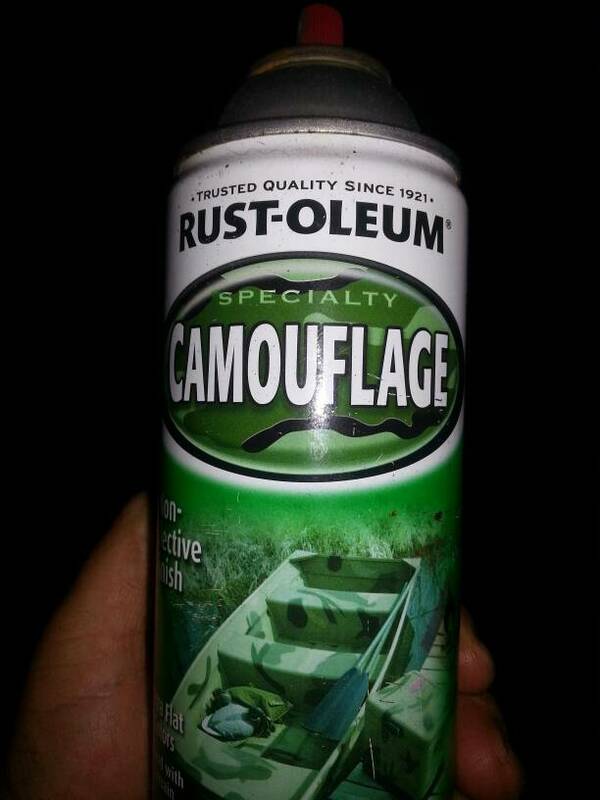 Paint was rustoleum camo special. hey man what stock did you have on it? nice, can you post exact brands etc of the paint, i gotta give that a crack its MINT!!! i love my winnie!!! 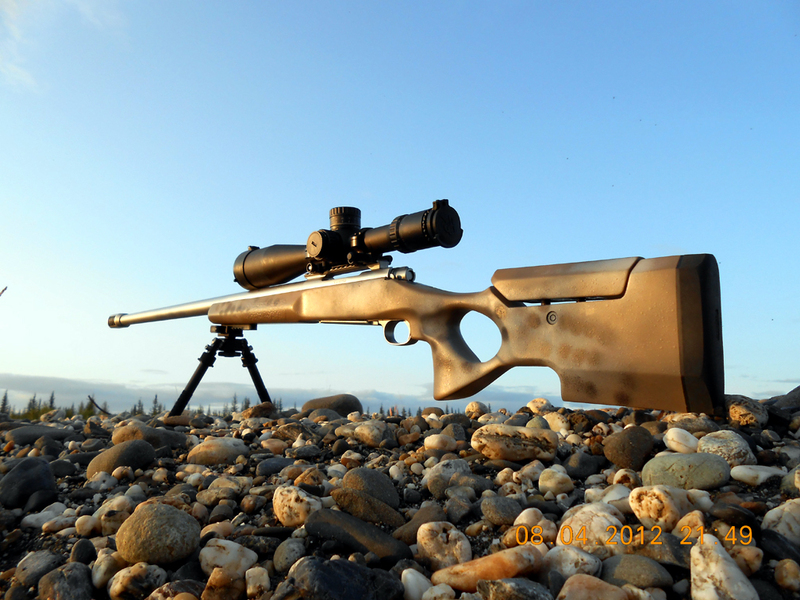 longrange308 and CANKIWI like this. yep thats a faaarkn nice looking rig there mate. Thanks fellas. Cannon can shoot too; here's a photo taken as I worked (still am) loads. 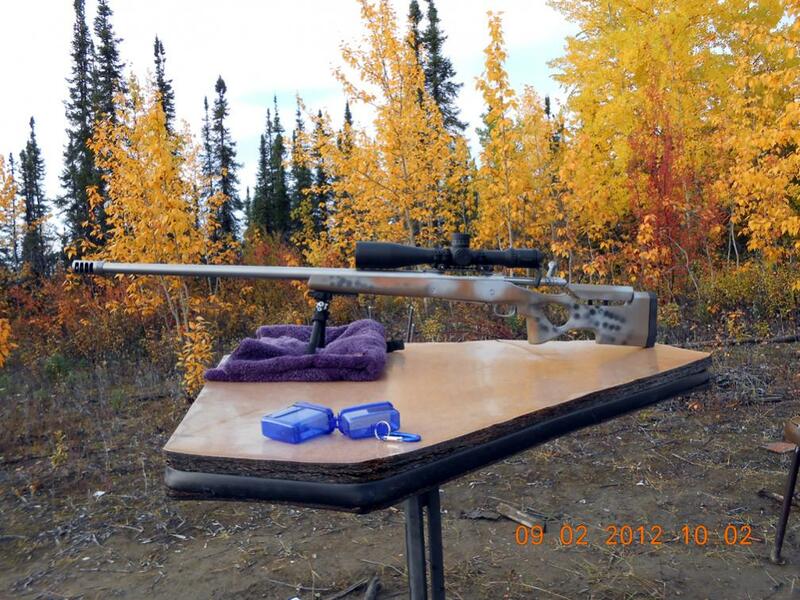 Nice looking shooter, what it weight? An the specs? 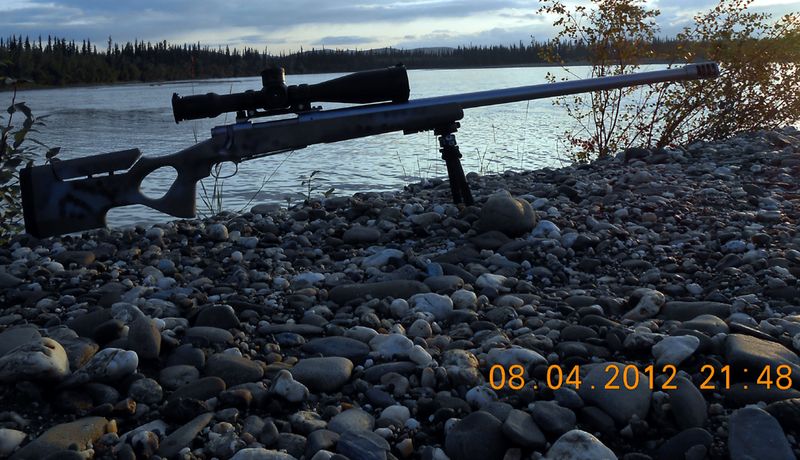 It's a M70 Classic Stainless--used to be a 375 H&H--now a 338 EDGE. Action truing and lapping the lugs by Hart as is the barrel. 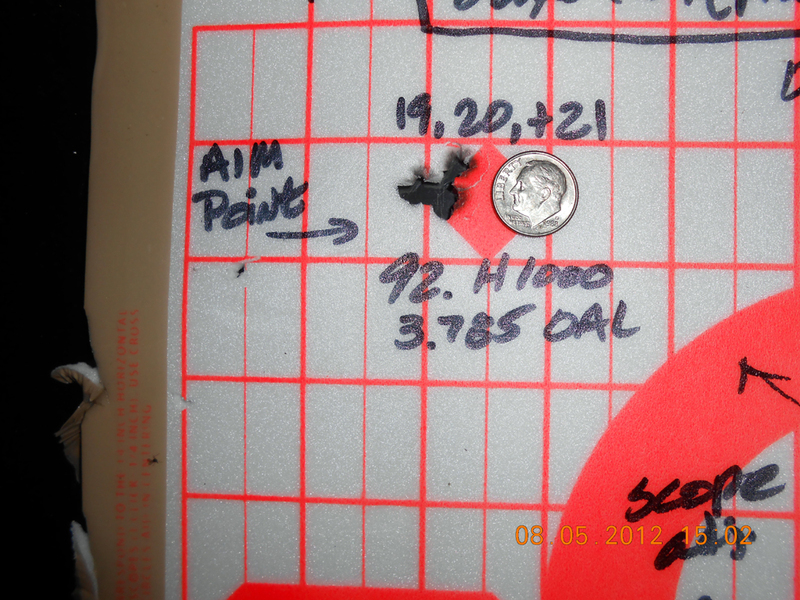 The 30" BR1000 barrel (1.250x6x0.900 at the muzzle) is where most of the weight is--as you see it--21#. Premier Heritage 5-25x56 mil dot in milrads set in a Near Alphamount on top of a Near base. 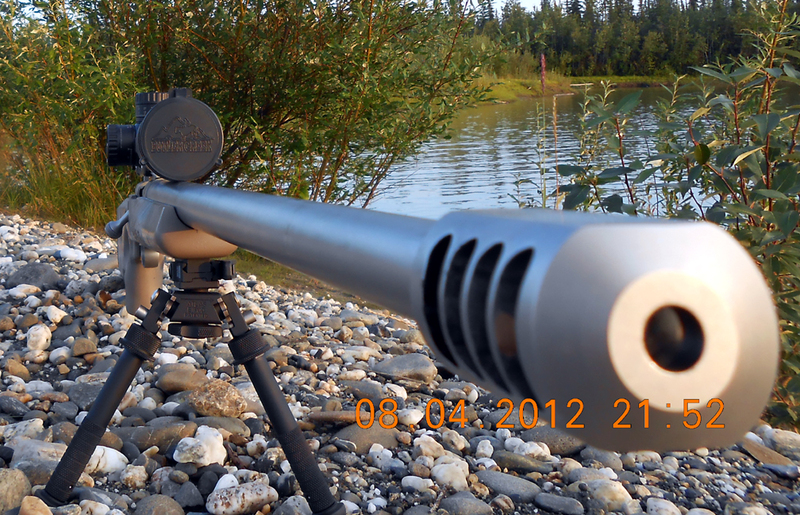 Watt's extended magazine handles the feed, Atlas bipod, Muscle Magnum 4 Port brake, all in a Manners T5A stock. I was attempting to make a "both shoulder sling-pack" to carry it the short distances I have to, but Len Backus's Long Range Shop just got some in; it's the cat's meow. I think I could carry it over a mile, but I have four great gun cases: my truck, my Honda, my snogo, and my boat and have no need to carry the rifle farther than say, 100 feet. Weight was never a concern. Consistent accuracy is. Thank you all for your interest; I'm always "gazing on guns" as the wife says and I enjoy looking at rifles here. how does it group with abit more distance? who else is trying to refrain from new toys for the upcoming season?